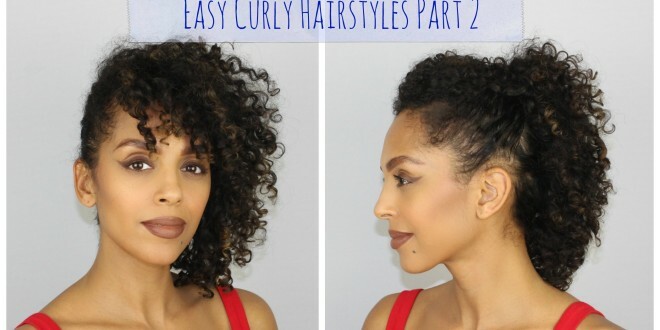 Welcome back to Part 2 of Easy Curly Hair Styles. 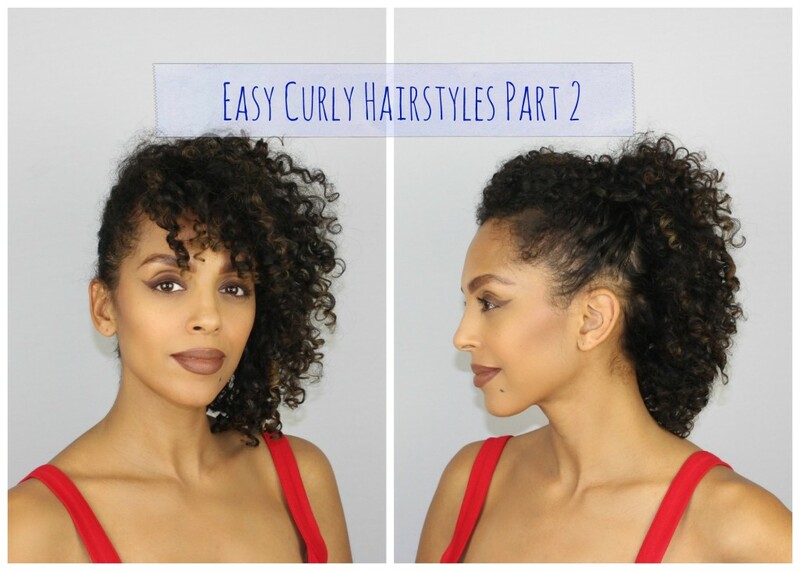 I’ve included 2 more easy styles to add to your hair styling collection. If you missed part 1 I will include the link below. Thanks for your continued support, please keep liking, commenting and subscribing. I appreciate all the feedback!